Apollo School Redesign . 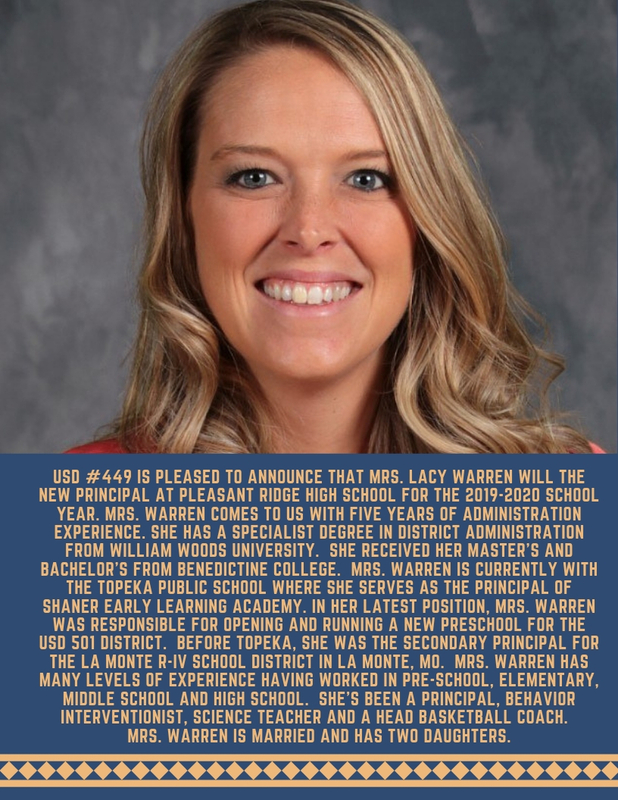 . .
USD #449 is pleased to announce Mrs. Lacy Warren as the new principal of Pleasant Ridge High School. Parents & Patrons are invited to stop by PRHS from 5-6 p.m. on Tuesday, April 23rd to meet Mrs. Warren. Notice is hereby given pursuant to the provisions of K.S.A. 25-2022, of a vacancy in the membership of the Board of Education of Unified School District No. 449, Leavenworth County, Kansas, and that such vacancy shall be filled by appointment of the Board of Education for the remainder of the unexpired term not sooner than 15 days following publication of this notice. Such vacancy exists by reason of resignation of Mrs. Tracy McLendon, who represented board member district 3-6. Board district 3-6 generally consists of the northeast quadrant of Unified School District #449. For more information about the vacancy, contact Mrs. Kimberly Allison, Clerk of the Board. The Kansas State Legislature passed a new law that took effect on July 1, 2018, with a new emphasis on “crisis drills”. 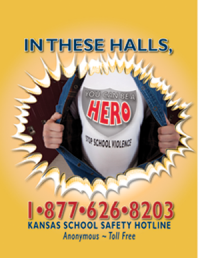 Every school in Kansas MUST conduct 16 emergency preparedness drills, including nine crisis drills that cover intruder responses and lockdown procedures. The Office of the State Fire Marshal notified school district superintendents and principals about the changed mandates in emergency preparedness drills. Here is a link to the letter. These requirements represent a change for schools from the previously mandated monthly fire drill and 3 tornado drills each school year. The crisis drills will take on different forms and will look different in each building. The drills will include lock-down, shelter in place, evacuation, and reunification practices. We will work with our students on what to expect and what to do during each of these drills. Our hope is to minimize any sort of emotional reaction so that these drills become just as normal as a fire drill. The crisis drills will involve the entire staff and student body. USD 449 will be partnering with our School Resource Officer (SRO), Captain TJ Johnson, and the Leavenworth County Sheriff’s Office for the drills. The law states that, other than a brief notice to teachers, drills shall be unannounced providing our students with the most realistic practice possible. 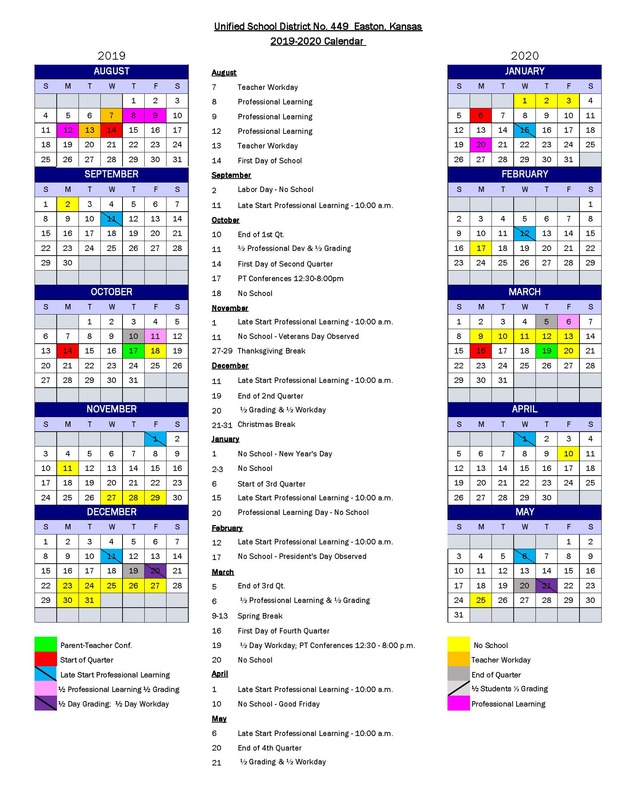 While we are not advertising exactly what day and time each drill will occur each month, we WILL let parents know via Textcaster following the drill. 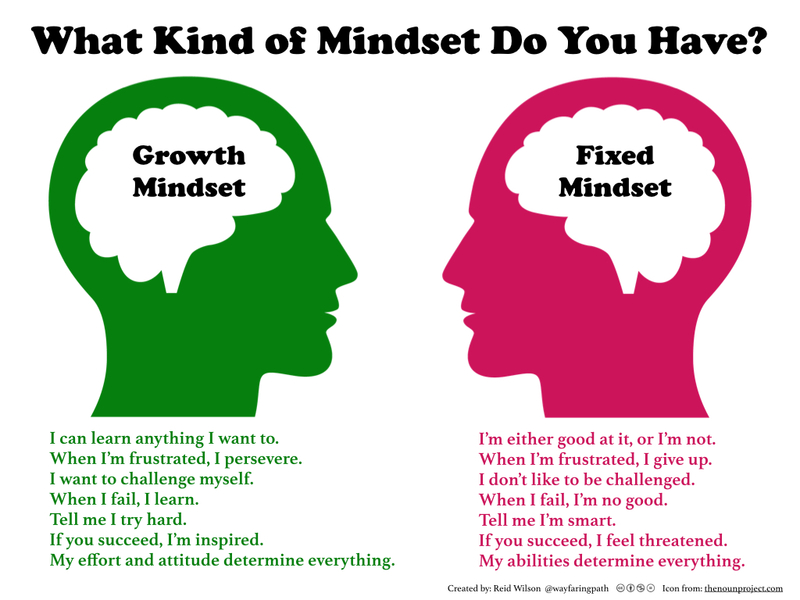 We realize this is out of our comfort zone, as both parents AND school staff. However, it is always best to be prepared in the event of an emergency and there is no better preparedness than to actually practice these drills. I appreciate the work Captain Johnson is performing in our schools. He is both being proactive in talking with our students and staff about safety precautions AND working directly with students and parents to help all of our students to be more safe. I also want to thank you, our community, for your cooperation and support. The safety and security of our students is not simply important in our schools. It is the single MOST IMPORTANT thing in our schools. I want to thank our Board of Education for their commitment to this endeavor by adding additional controlled access points and video cameras to aid staff in keeping students safe. Finally, in an effort to allow families the opportunity to fully understand our district crisis drills and ask any questions you may have, please plan on joining us for Parents University on October 3rd. We will convene at Pleasant Ridge Middle School at 6:30PM and discuss Crisis Drills in USD 449. We look forward to the opportunity to address our new drill requirements and the chance to explain your students’ role in those drills. 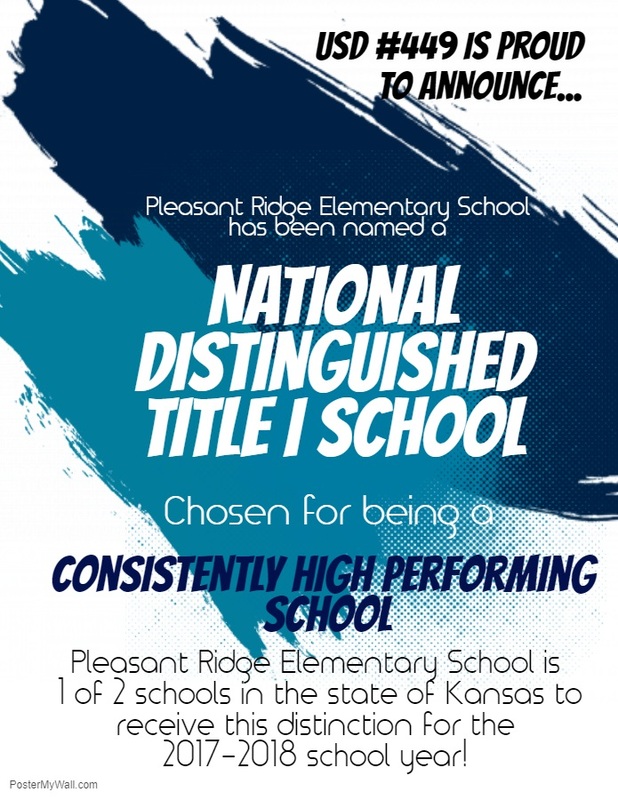 It is a new day in Kansas education. Kansans are demanding higher standards in academic skills, as well as employability and citizenship skills, and the need to move away from a “one-size-fits-all” system that relies exclusively on state assessments from No Child Left Behind. This new vision for education calls for a more student-focused system that provides support and resources for individual success and will require everyone to work together to make it a reality. Kansans have never backed down from a challenge and certainly not where our children are concerned. 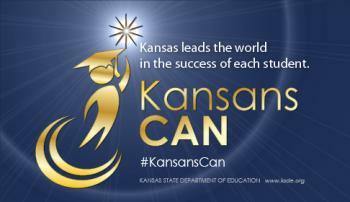 With your support, Kansans Can! Click here to view Kansas Commissioner Randy Watson's video concerning the Kansans Can Vision on the KSDE Livemedia YouTube site.